Jules Hair and Beauty on Rawlinson Street in Barrow in Furness is a 5 star salon which gives clients a 5 Star experience from the moment they set foot through the door. Having worked in salons in London and across Europe, Jules had a vision of the sort of experience she wanted to create for her clients. It is so much more than popping into a salon to get your hair cut. It’s about the atmosphere, the welcome, the friendly and experienced team, the advice, the quality of products and of course the personal service from a stylist who takes time to understand you, your lifestyle and of course your style. Your style is individual and the fully trained and experienced team at Jules Hair and Beauty understand this. 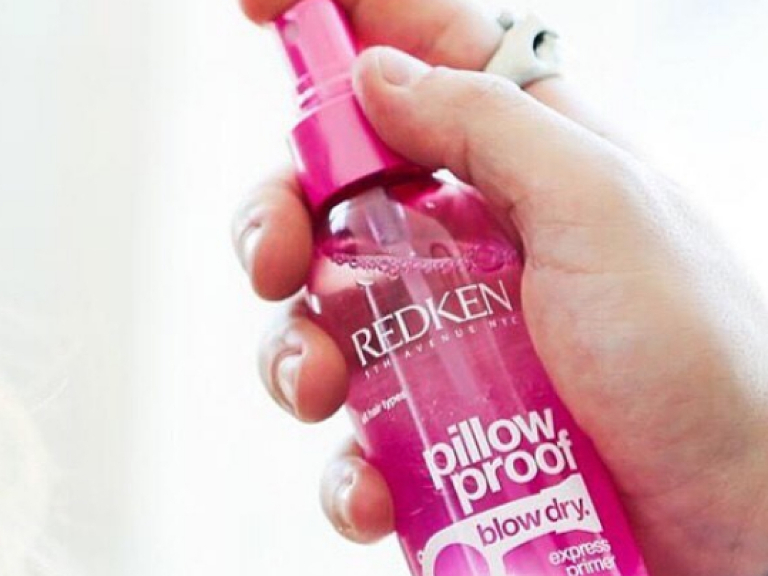 They will help you to create the look you want by advising you on the cut, colour and products that best suit your hair, and of course once they have created that style for you, will advise how you can maintain this look at home between visits to the salon. “We appreciate that everyone is an individual, having their own image and taste, which is why we listen to what the client wants and using our skills, advise how to get the required result.” Says Jules. All staff are trained to the highest standard as Jules knows how important it is to keep up to date with the latest products and techniques and you only have to look at the certificates and qualifications on display in the salon to see how proud the team are of their achievements. Customer care is so important at Jules Hair and Beauty – not only when it comes to their hair and beauty but also how they are made to feel. A visit to the salon should be a relaxing and enjoyable experience. Clients can choose from a drinks menu on arrival which caters for all dietary requirements as it features soya milk and options for those with intolerances, all served in individual teapots and cafetieres which fits beautifully with the retro-style of the salon. 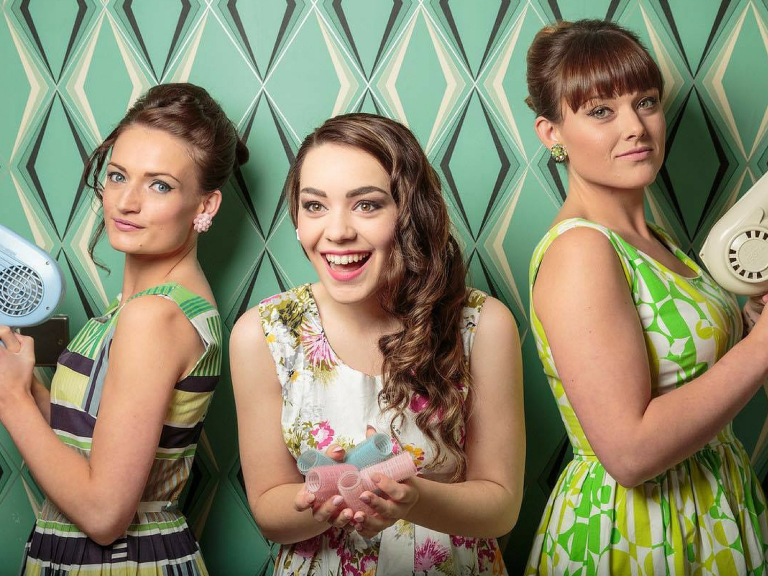 Jules and her team also specialise in the retro styling of the 50’s and 60’s vintage hair and attend many events locally doing demonstrations and offering help and advice. And of course there's beauty – Jules has experienced make-up artists and beauty therapists offering specialist treatments such as wedding make-up and hair, massage, lashes, waxing and so much more…. 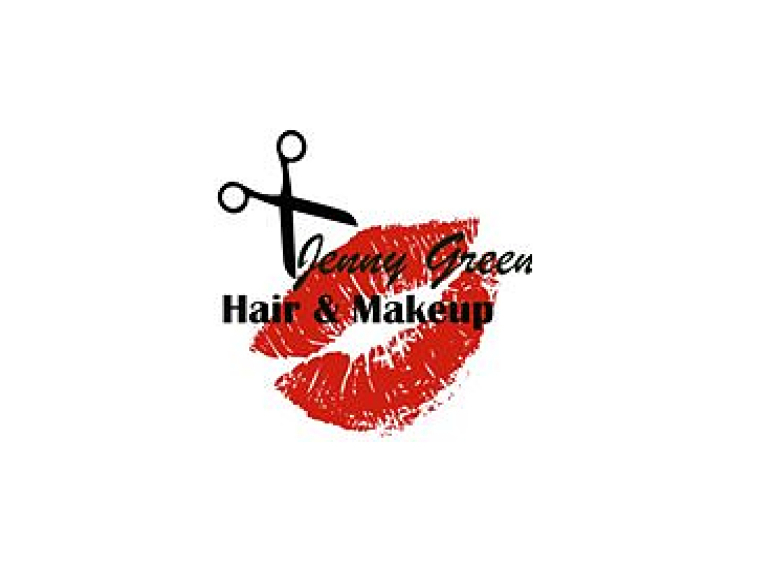 I would strongly recommed this salon they are so friendly and very professional I always feel great after a visit they also sell real good products so you can keep the feel good factor for longer. I love this salon they are so professional and friendly, I feel so good when I have been there, I always love the results both with my hair and any beauty treatments that I have had. Help! It's Mother’s Day on Sunday!